Sorry that this is late. I’ve been on the road for the past four days watching The Masters, and haven’t had a second to listen to Bob Dylan at all. I’m back now. We’ve been through The Basement Tapes already pretty thoroughly, so a large part of me suggests that you just go back and re-read what I previously wrote. 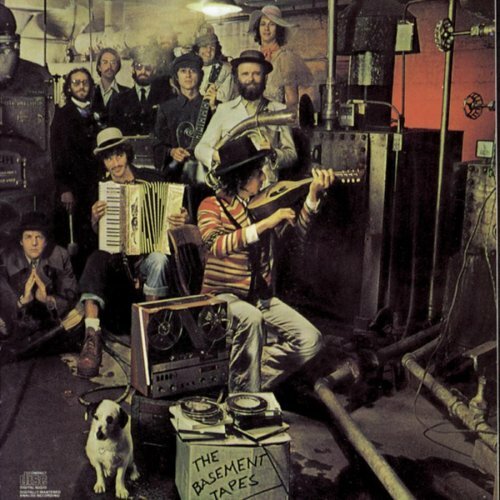 Columbia released The Basement Tapes officially in 1975, so this post is belated. It wasn’t so much a Dylan album as a Robbie Robertson album. He picked the tracks, and The Band laid down overdubs to clean things up, but Dylan wasn’t involved with any of that. Of course, Robertson also included a number of demos by The Band on the album as well, making it more collaborative than it was in actuality. The image that the official release paints is of Dylan hanging out with The Band, and with them writing some new songs and Dylan writing some new songs. I don’t think that’s how it actually was. A Tree With Roots is significantly better than The Basement Tapes, not just because it is so much more complete (a lot of the work on it just isn’t very good), but because the official album feels sort of ersatz. The Band material feels intrusive here in a way that it doesn’t on an album like Before the Flood, and I actually found myself quickly skipping these songs when they would come on. Also, and I don’t know much about this, I think that there have been allegations that The Band material has actually been muddied in the studio in order to make it sound less professional than it really was, to fit the aesthetic of the album. As I said, ersatz. I bought this album as a teenager and was really disappointed by it, and I wonder if I would have been as let down by it if I had bought it in 1975. 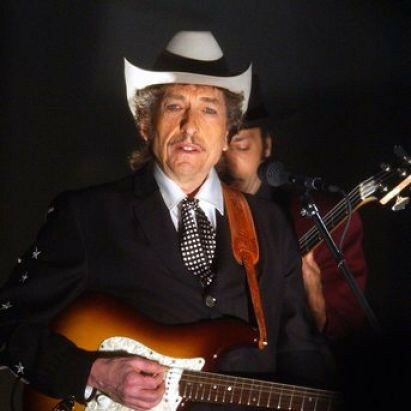 Dylan is said to have been surprised it sold at all, because he figured most of the people that would have wanted it already owned the bootlegs. That’s the situation that I found myself in as well. This one won’t get much play from me in the future, since if I decide to hear this material it will be from A Tree With Roots. In fact, there is nothing here that I think is better than the versions on the bootleg album, so I think it is the first disposable Dylan album. bart, I did buy it in 1975 and was moderately disappointed, but not because I had the bootlegs already. One thing to remember is that in those days bootleg records were pretty hard to come by outside of a big city, and even if you did find them, the standard plain white wrapper with, at best, a random photocopied picture and a list of tracks meant you were buying a pig in a poke as far as content and sound quality were concerned. (I once bought a Jethro Tull bootleg double album where one disc turned out to be Charlie Rich demos). I had a version of Great White Wonder but in a very sketchy pressing, so I welcomed the opportunity to get an “official” version with better sound. But even though I had no notion of the real provenance of the tracks or of any post-hoc tinkering with the tapes, overall there seemed to be something a little off about the package. I like a lot of the songs (“Please Mrs. Henry” often runs through my head when I’m starting on a second beer), but your term “ersatz” covers the ground pretty well. I never thought of this record as ersatz. I just thought of it as fun, tossed-off stuff, kind of mushy and weird-sounding, but the better for it. Actually, there are a lot of songs on this that I quite like.